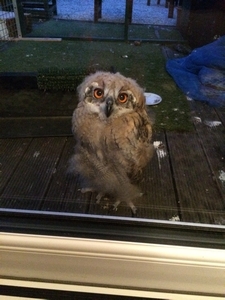 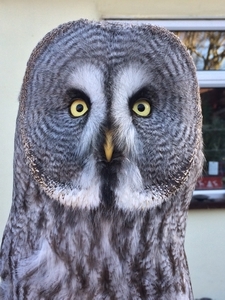 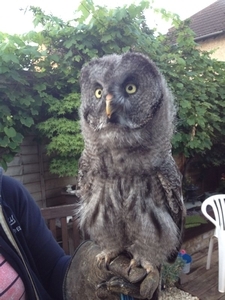 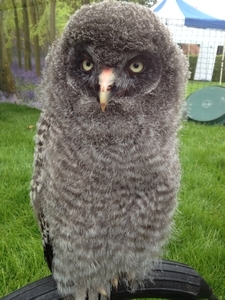 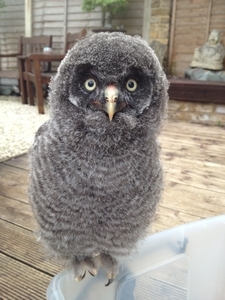 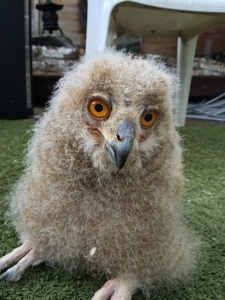 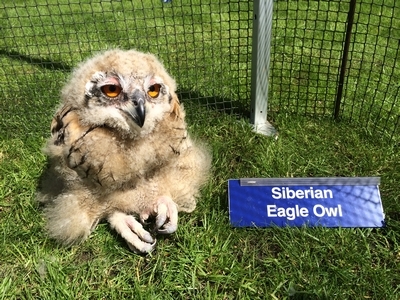 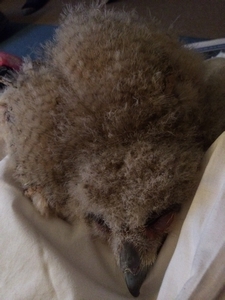 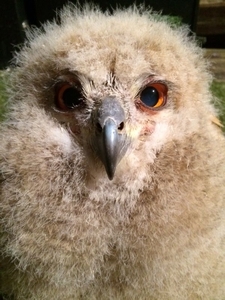 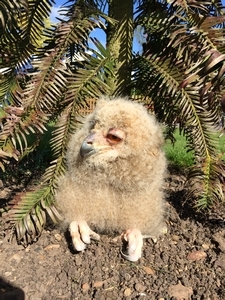 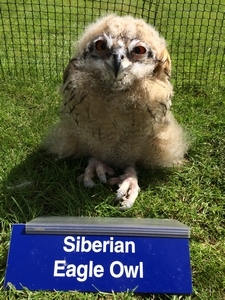 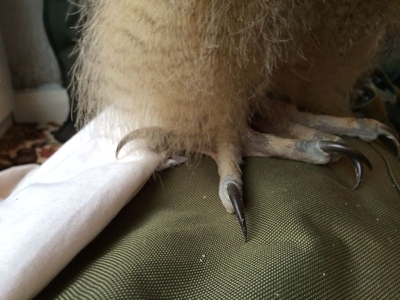 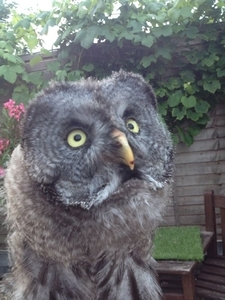 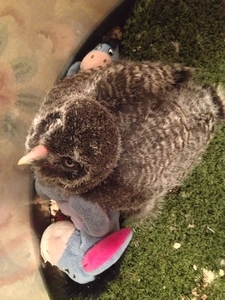 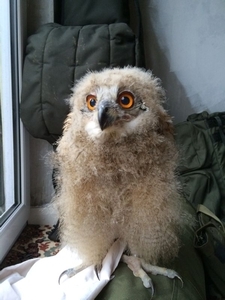 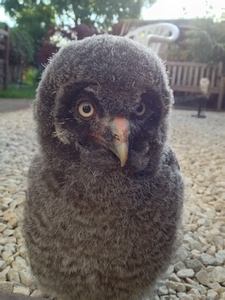 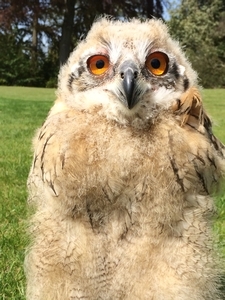 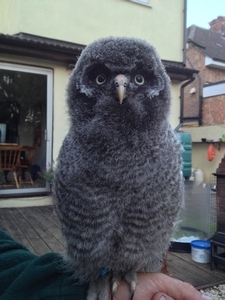 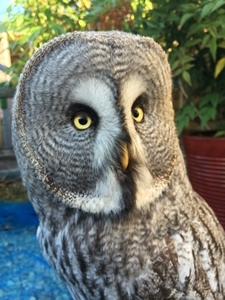 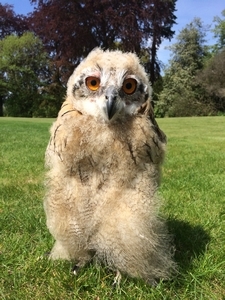 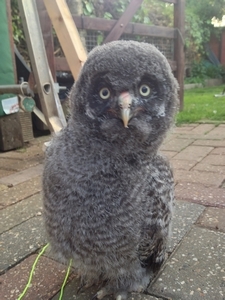 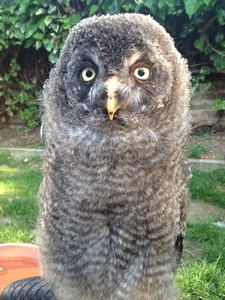 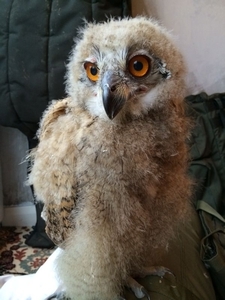 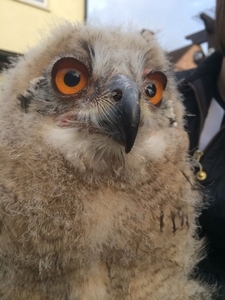 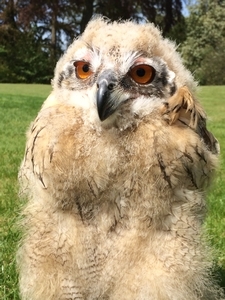 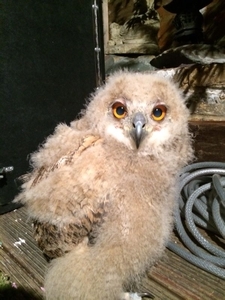 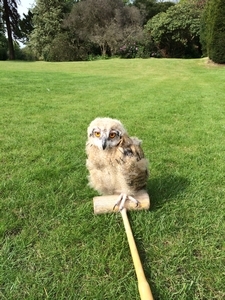 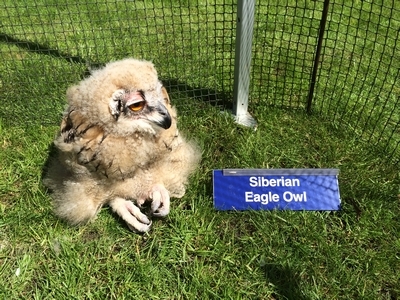 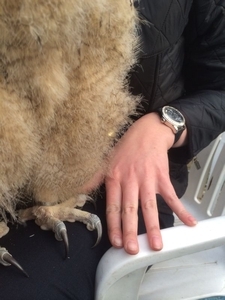 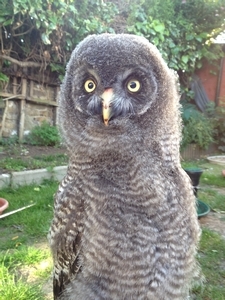 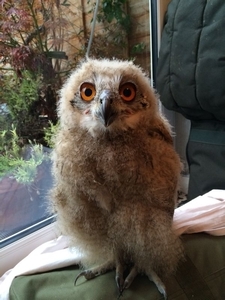 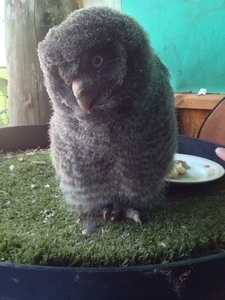 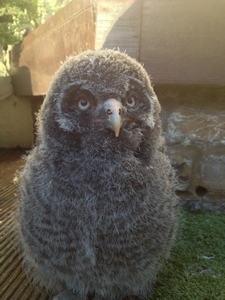 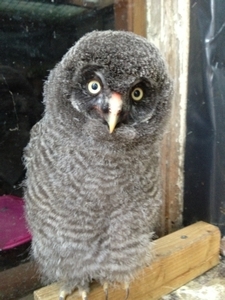 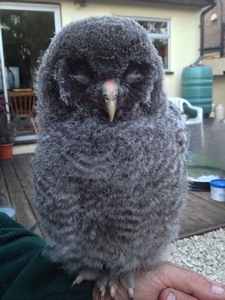 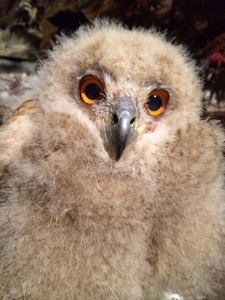 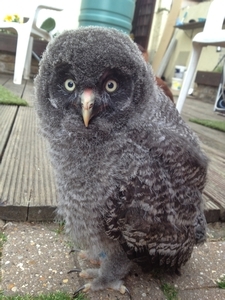 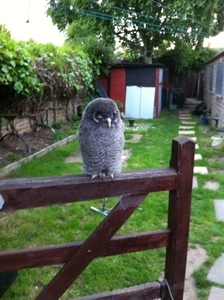 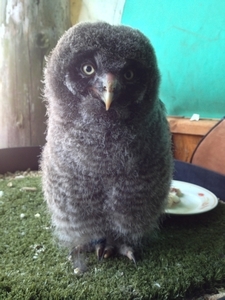 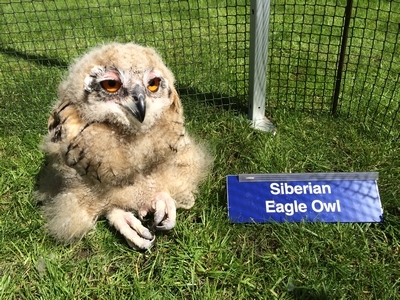 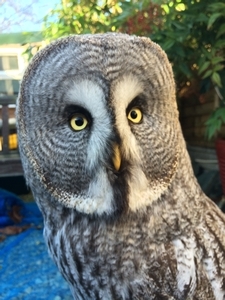 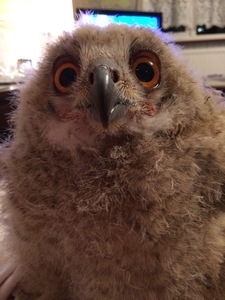 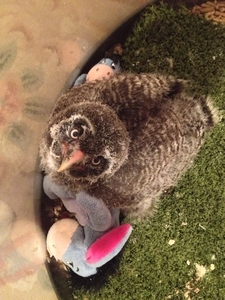 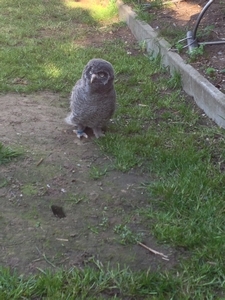 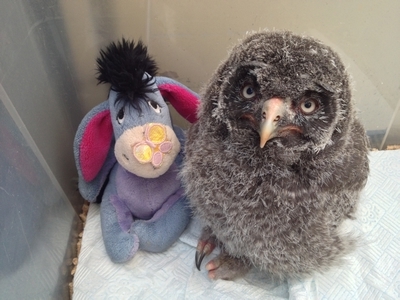 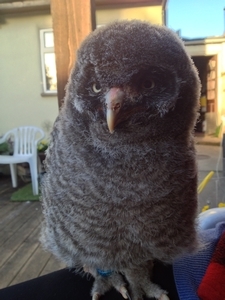 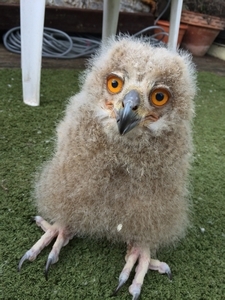 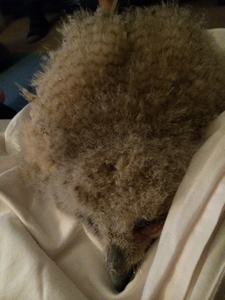 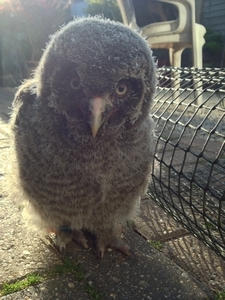 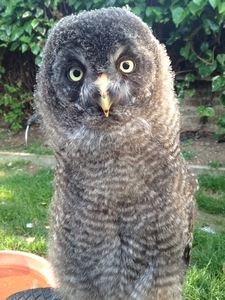 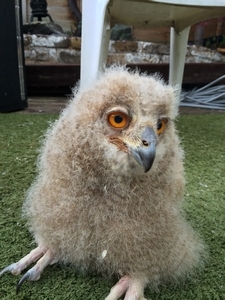 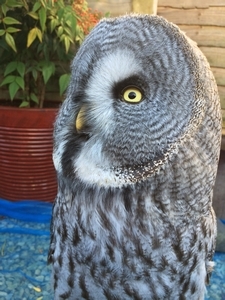 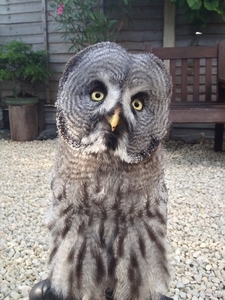 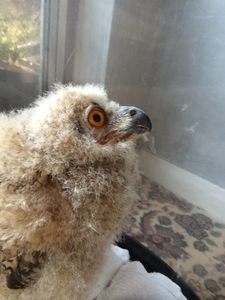 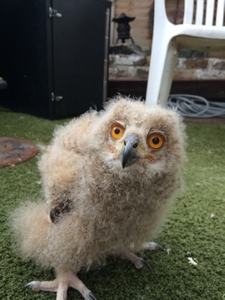 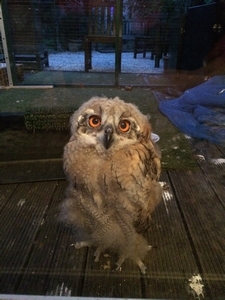 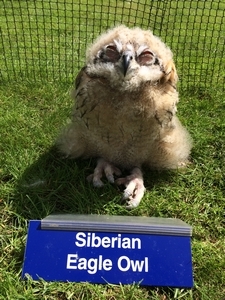 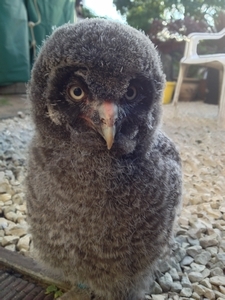 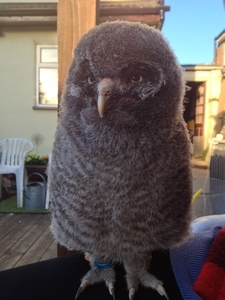 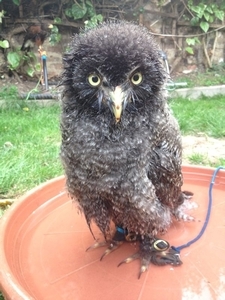 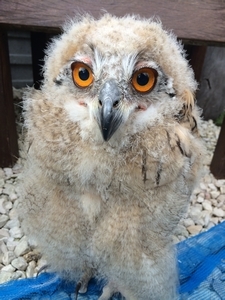 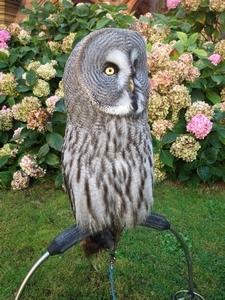 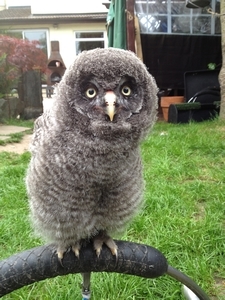 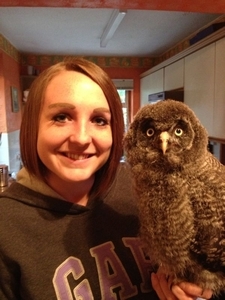 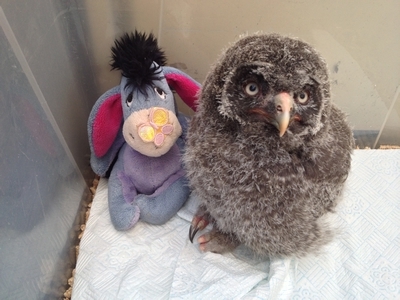 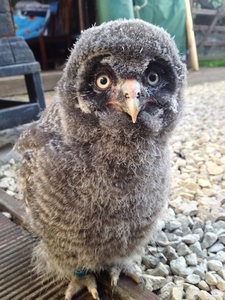 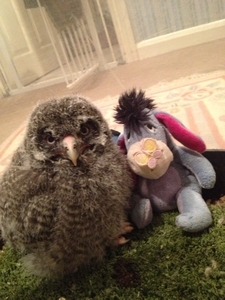 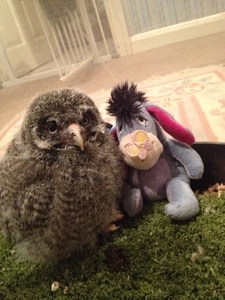 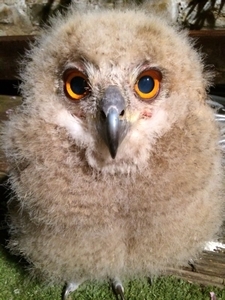 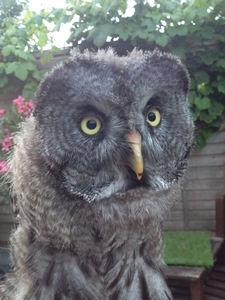 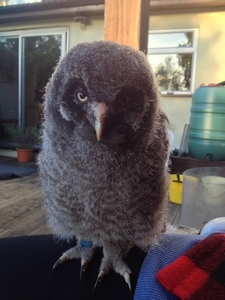 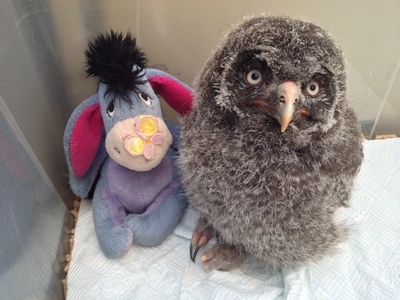 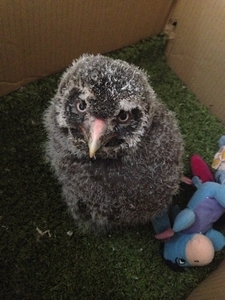 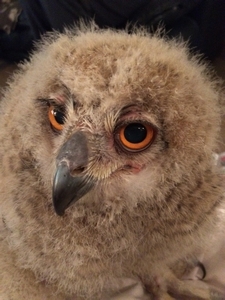 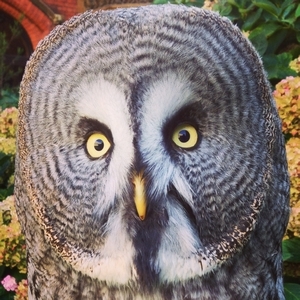 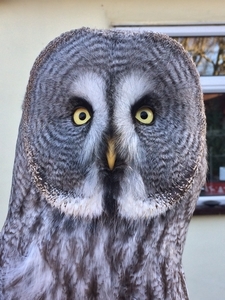 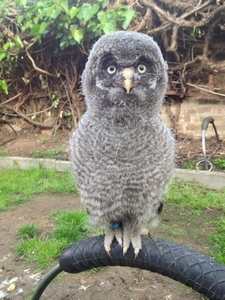 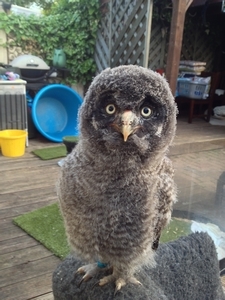 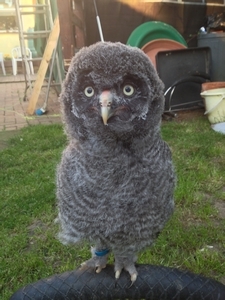 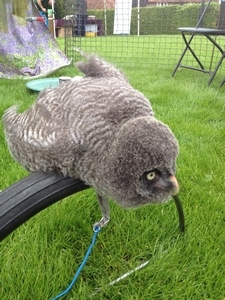 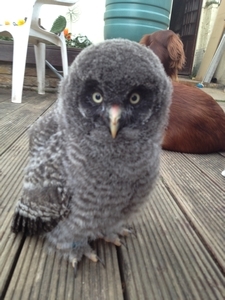 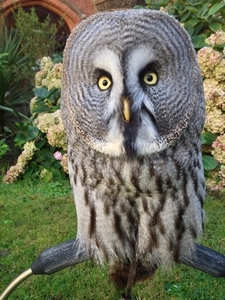 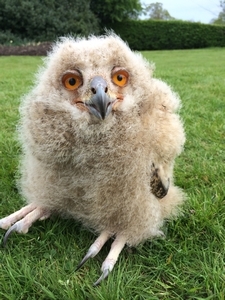 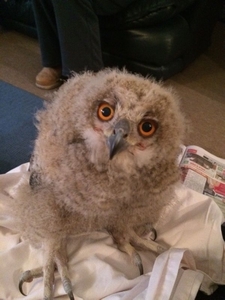 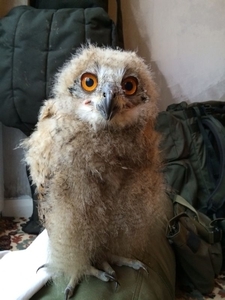 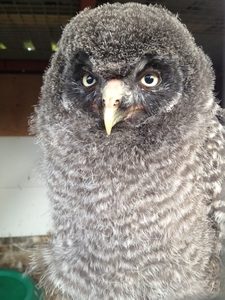 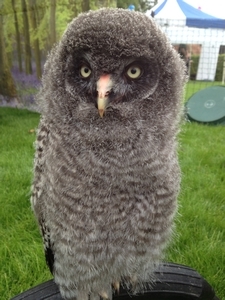 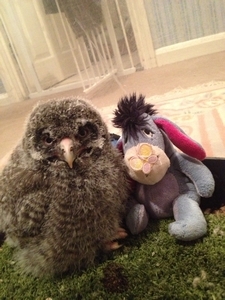 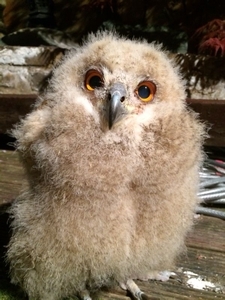 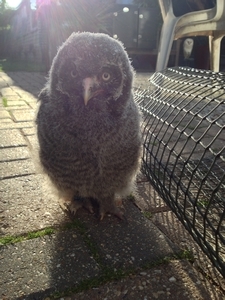 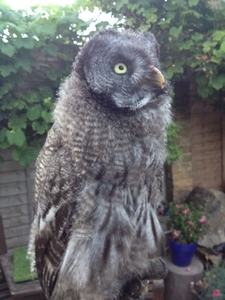 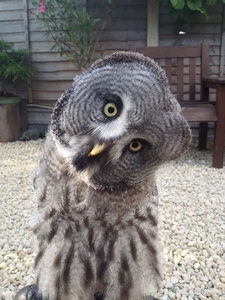 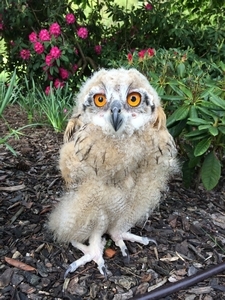 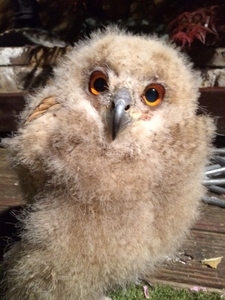 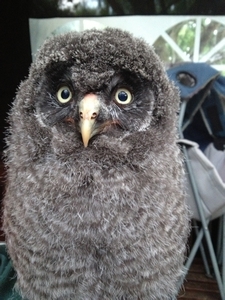 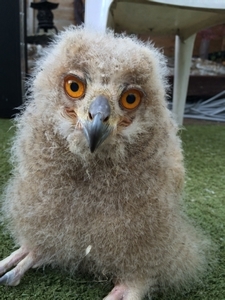 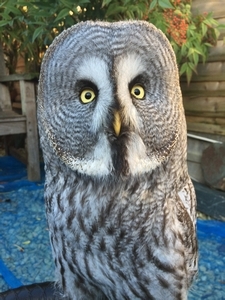 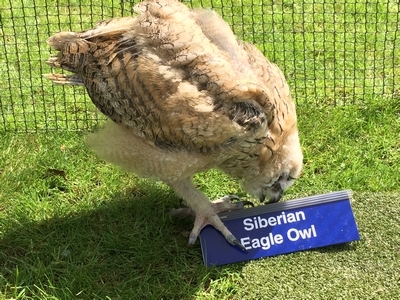 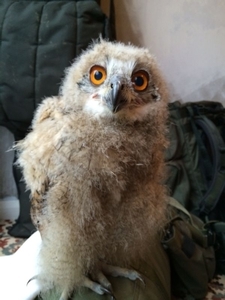 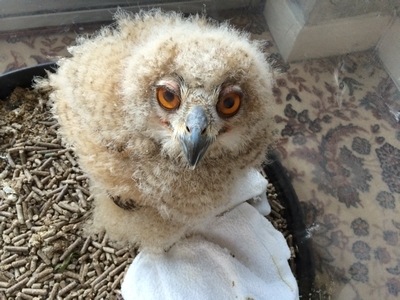 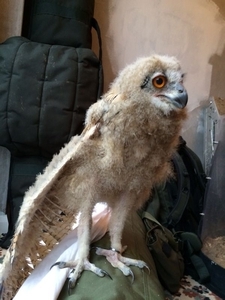 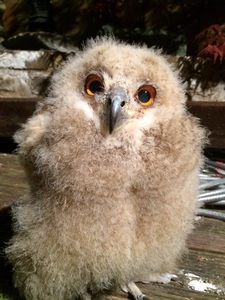 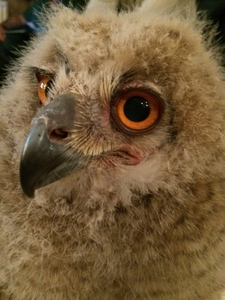 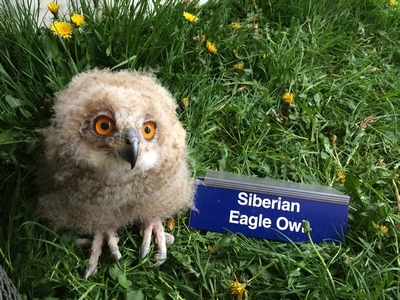 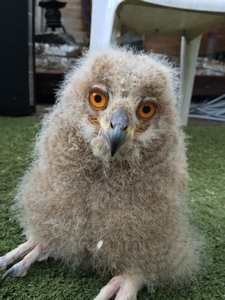 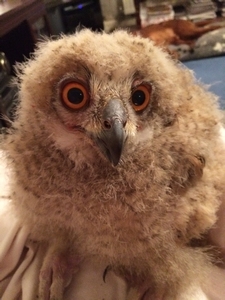 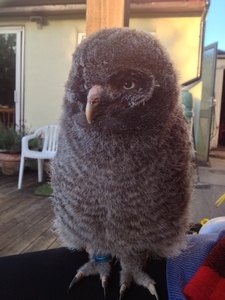 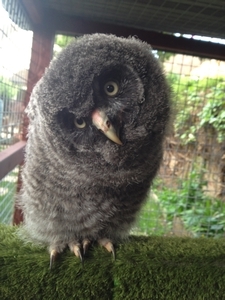 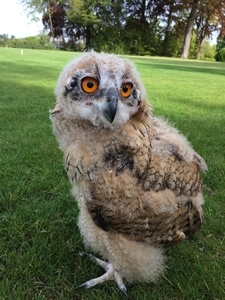 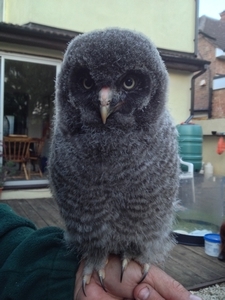 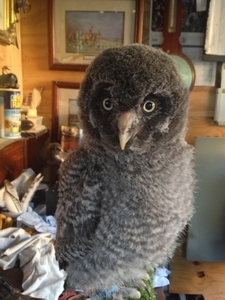 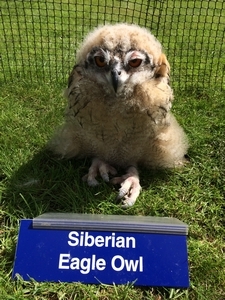 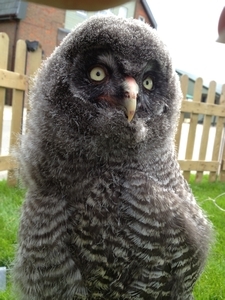 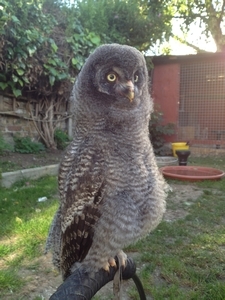 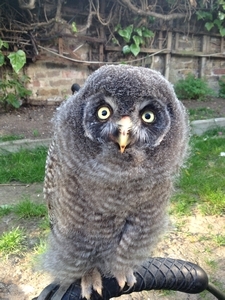 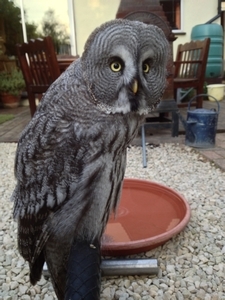 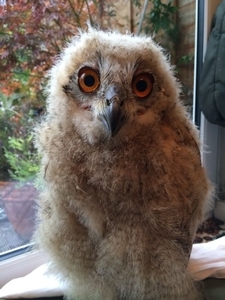 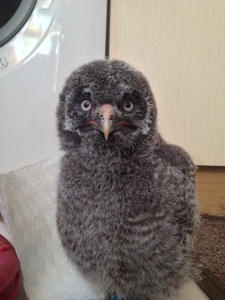 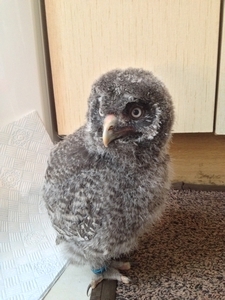 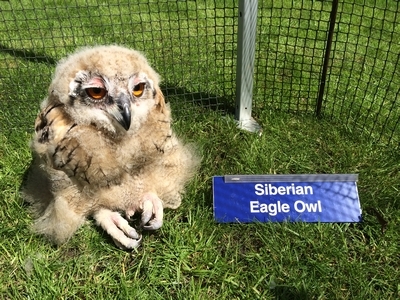 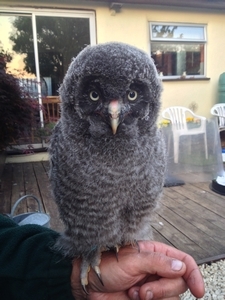 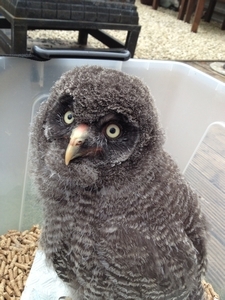 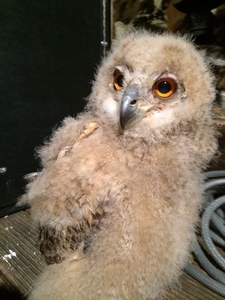 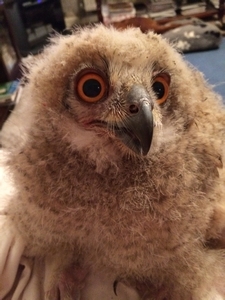 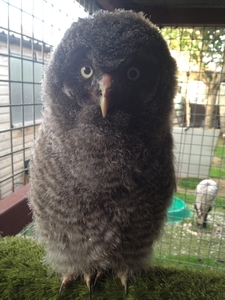 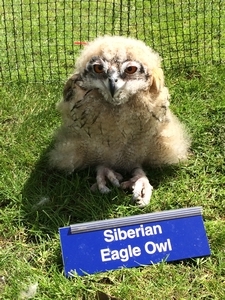 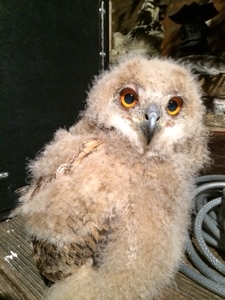 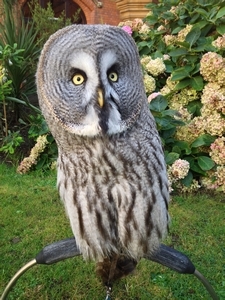 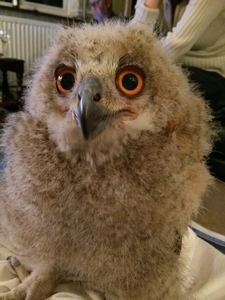 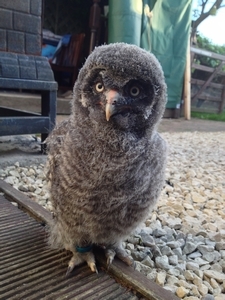 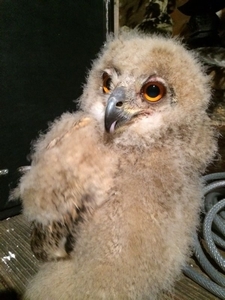 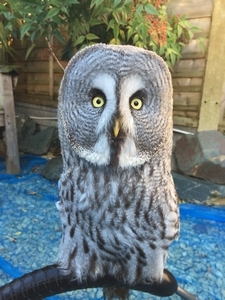 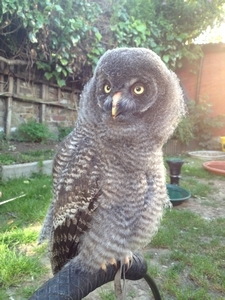 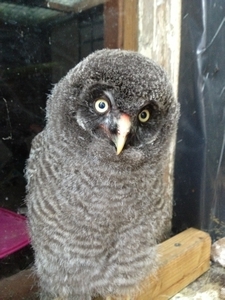 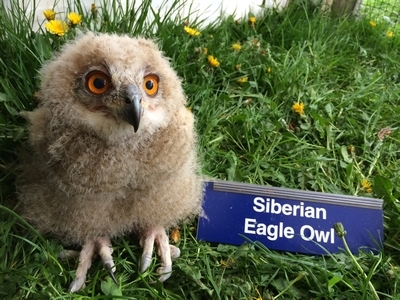 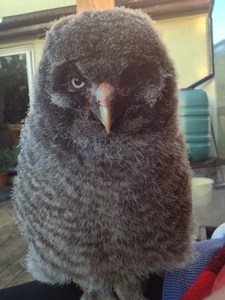 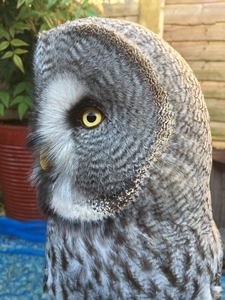 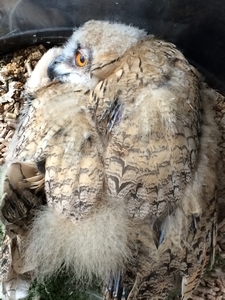 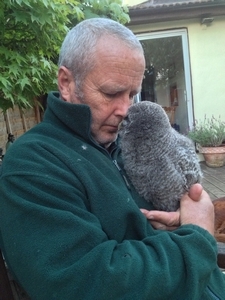 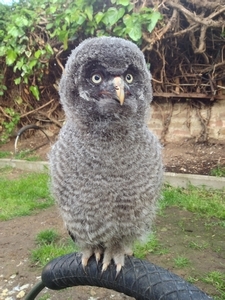 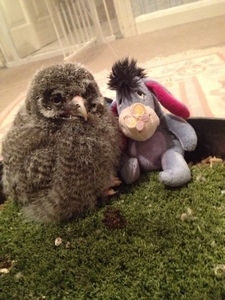 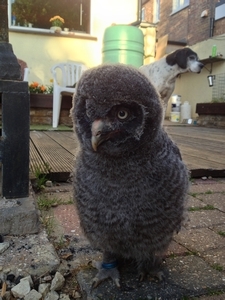 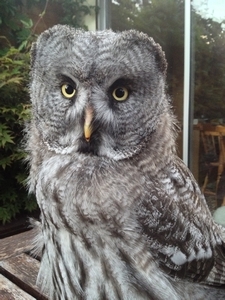 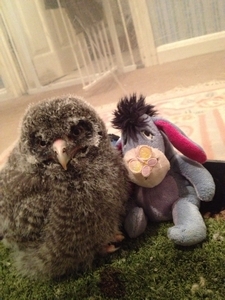 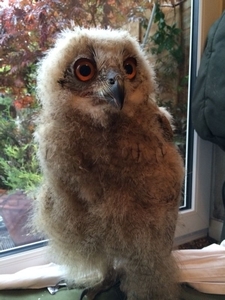 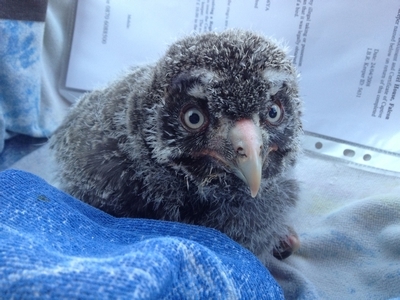 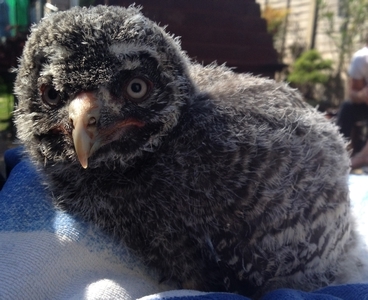 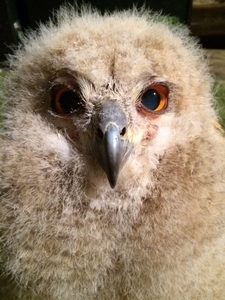 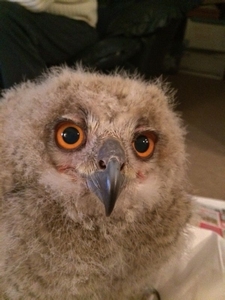 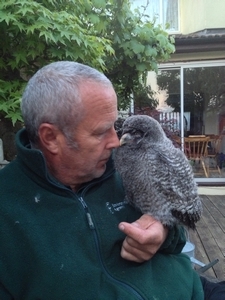 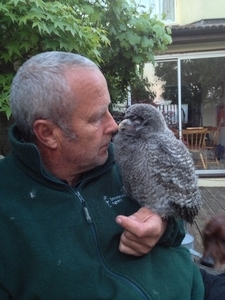 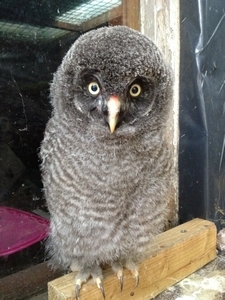 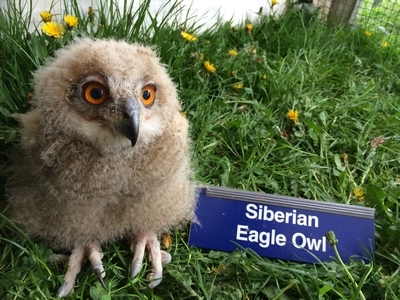 There is a new addition to the team we would like to welcome Elmo the Great Grey Owl. 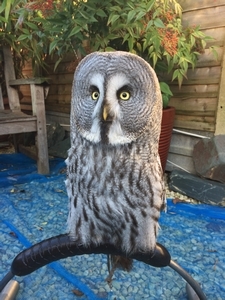 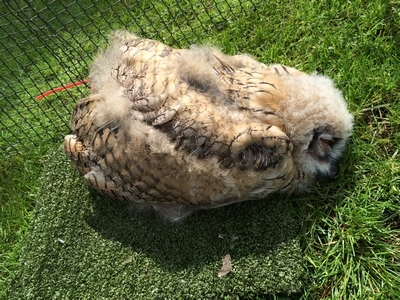 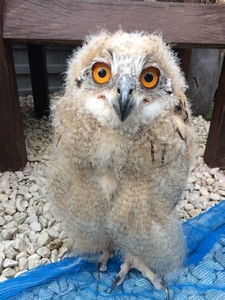 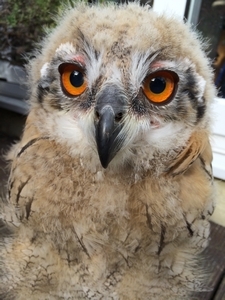 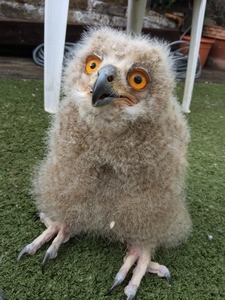 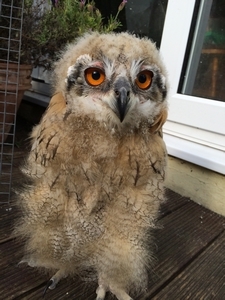 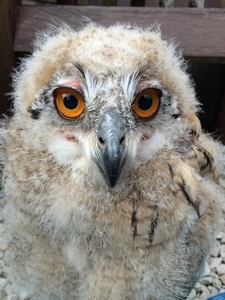 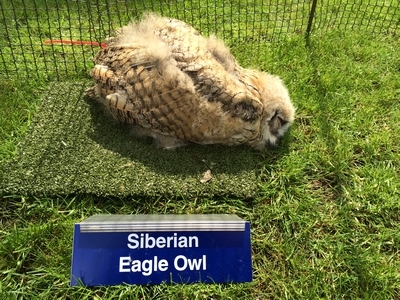 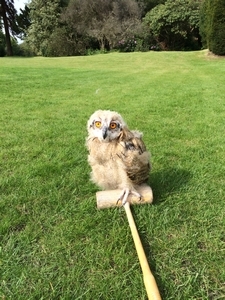 Elmo is doing very well and had his first show this weekend where he was very popular and has now learnt to jump and flap around the garden. 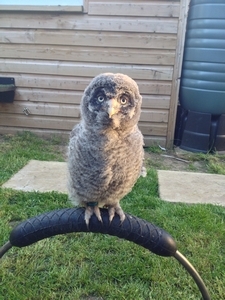 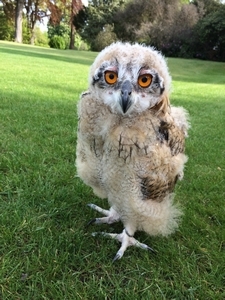 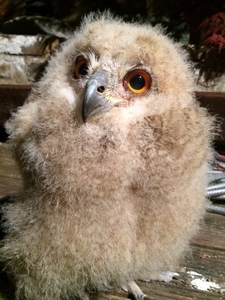 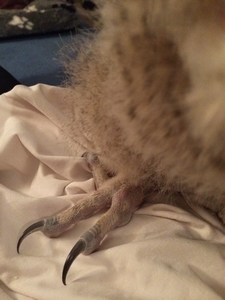 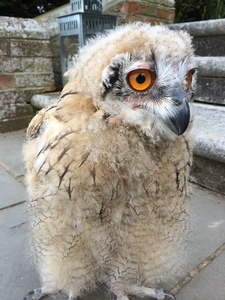 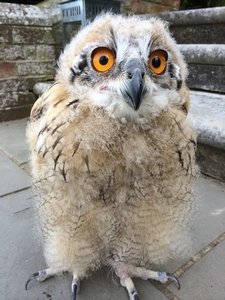 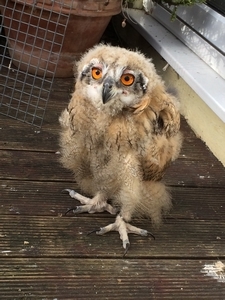 Elmo is now 5 weeks old and is growing bigger every day. 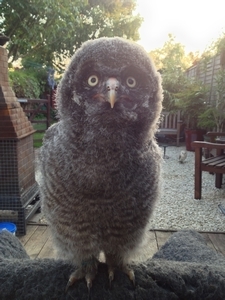 Elmo is getting bigger and bigger each day, He loves going to different shows and seeing different things and meeting new people, the only thing that he doesn't like are aeroplanes. 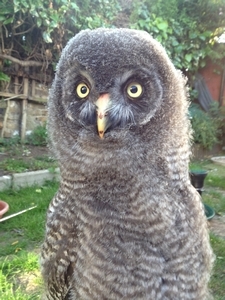 Here are some more pictures of Elmo. 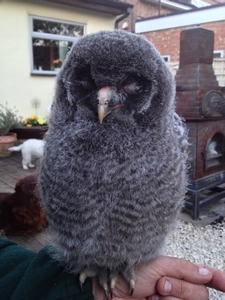 We got Molly at 4 weeks old weighing at 2 pound 2oz she was just a buddle of fluff. 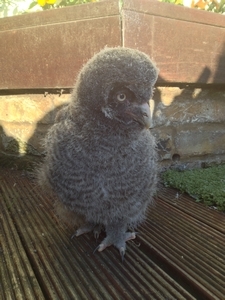 She is now currently 9 weeks old weighing 5 pounds 4oz. 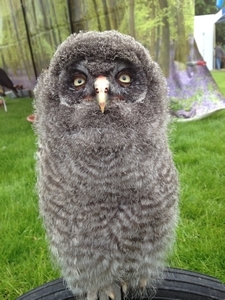 Molly enjoys going to shows, meeting new faces and exploring new things.